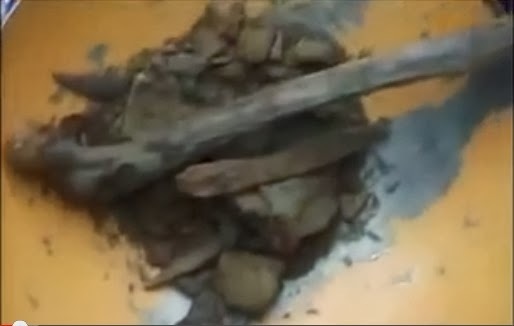 THE SIKH NUGGET: Martyrs of the Mutiny of 1857 found after historic well dug up. Martyrs of the Mutiny of 1857 found after historic well dug up. After nearly 157 years, the mortal remains of freedom fighters were dug out from a well at Gurdwara Shaheed Ganj, Ajnala, near Amritsar when a team of volunteers, historians and gurdwara management committee started an excavation on its own, as the site is not protected by the Archaeological Survey of India (ASI). The excavation began with multi-religion prayers in the gurdwara precincts at 11 am on Friday and the first relic appeared after digging to the depth of 7 feet at 2.13 pm, which raised curiosity in everyone present at the site. Slowly, broken skulls, jaws, leg and arm bones were found and history started unfolding. "This is a great achievement, but unfortunately the government has not shown any interest to give due honour to the martyrs of India's first freedom struggle that began in 1857," sais president of Gurdwara Shaheed Ganj, Shaheeda Wala Khu, Amarjit Singh Sarkaria. The work was originally planned in 2012 but structural problems delayed the excavation. 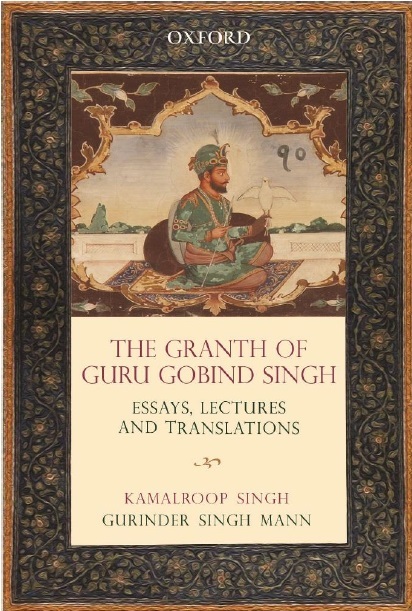 After it was established that the mortal remains of freedom fighters were buried in a well over which a gurdwara was erected, the gurdwara management committee decided to dismantle the gurdwara building and constructed a new gurdwara last year. "These are our great Indian soldiers, who laid down their lives for us," said Sarkaria, adding that it becomes our duty to give them due honour and respect after their death. "Till 5 pm, we dug to the depth of 11 feet and we can estimate finding of remains of nearly 22 soldiers, though we have recovered only two broken skulls," said historian Surinder Kochar. They would again begin excavation of the well on Saturday and finish the excavation likely by Saturday evening, whereafter they would perform the last rites of the mortal remains of the soldiers, he said. "We will place the relics in glass boxes for people to pay their respect and would expect government to give them their due honour," he added. Many skeleton parts were recovered in the excavation. 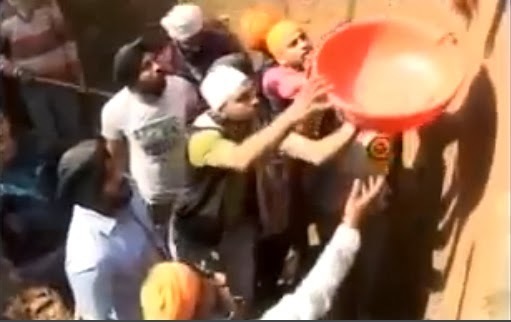 Kochar said that the relics of nearly 282 brave Indian soldiers, who dared to challenge the British regime during India's first freedom struggle in 1857, were buried in a well which was earlier known as Kalian Wala Khu (well of blacks), but later, the gurdwara management committee changed the name to Shaheedan Wala Khu (martyrs' well). According to historians, after the news of outbreak of freedom struggle in Meerut and Delhi spread, the 26th Native Infantry Regiment posted at Mian Mir, near Lahore, was disarmed on May 13, 1857, and placed under surveillance. On July 30, soldiers of the regiment, under the leadership of Parkash Pandey, killed a British major and a sergeant major and headed towards Ajnala. History reveals that the soldiers bravely crossed the nearby flooded Ravi river and reached the adjoining Ajnala town. However, acting on a tip-off, Fredric Cooper, the then deputy commissioner of Amritsar, ordered that all of them be put in a cage-like room of the Old Tehsil, where about 200 soldiers died of asphyxiation. The rest of them were shot the next morning and their bodies were dragged and thrown in a well, which later came to be known as Kalain Wala Khu. 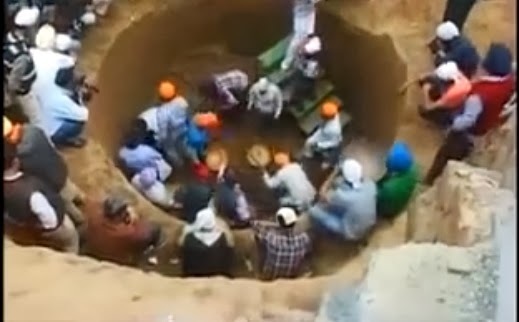 See video programme on the excavation of the well ( Kalian Wala Khu). Courtesy of PTC News.